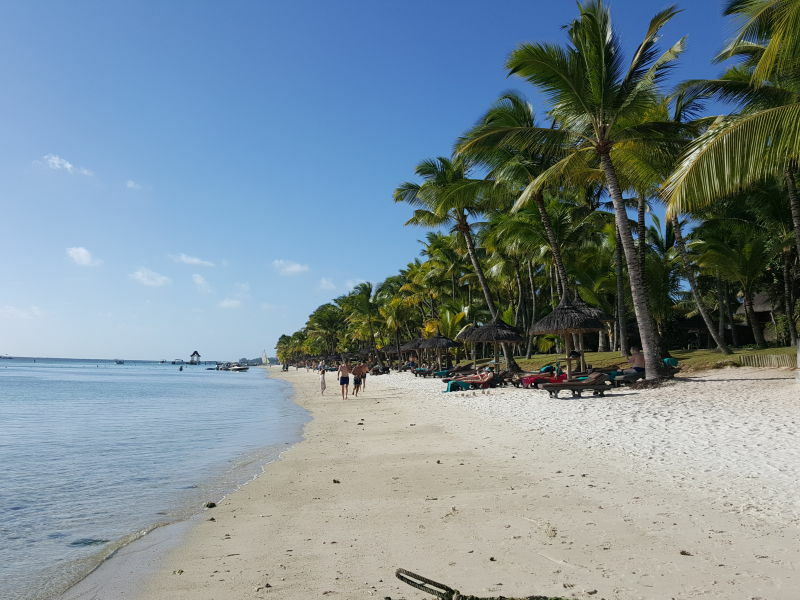 Holiday apartment The Impala Mauritius, Holiday and leisure flats. Mauritius Rent self catering 2 bedroom a/c holiday flat,200m to the beaches of Trou aux biches and Mon Choisy with free 24/7 wifi and house keeping. 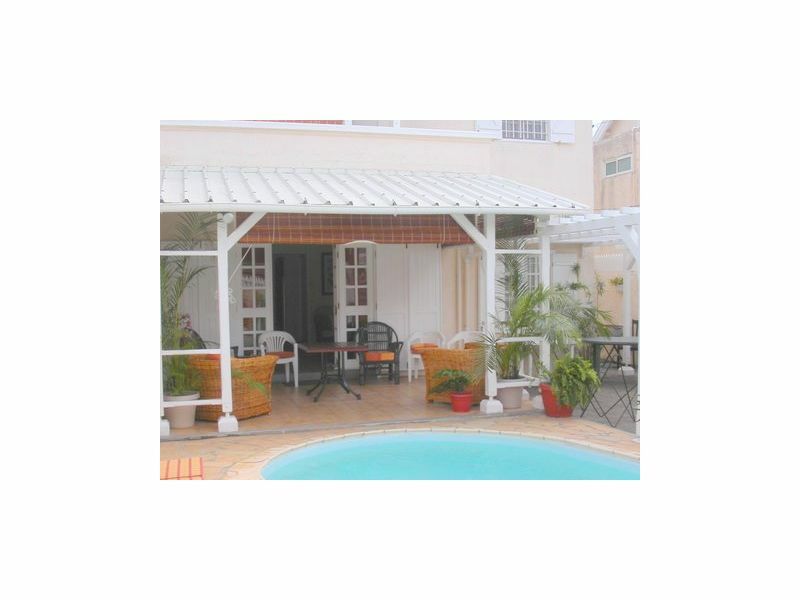 A Creole style villa with private swimming pool for your holiday in Mauritius. Excellent accommodation for couples, families, corporate bookings.